This week Dr. Emile Candy (Sam Kaye) and Felix “Mack” Macbre (James D’Amato) get into some how water with Capone’s outfit as they tear the windy city apart looking for Humphrey Hall, wealthy greetings card magnate. Meanwhile the bodies start piling up as the Hanukkah killer claims more victims. Can the boys find the killer and save Hall in time to save the holidays? Or will the clues make like the wick on a minorah and go up in smoke? The mystery continues to unravel as a deranged killer turns the festival of light into a festival of death! Dr. Emile Candy (Samuel Kaye) and Felix “Mack” Macabre (James D’Amato) are investigating the disappearance of a wealthy greeting card manufacturer named Hall. This week Mack and Candy match wits with the mob while looking for clues. James and Kat are joined by special guest, rabbinical student Sam Kaye to take on mystery and murder. If you are a fan of Deadlands, you are going to love the updates they made in Deadlands Noir. This is the perfect opportunity to see how the system plays. To celebrate the pilgrims who first settled the United States we decided to ask ourselves a question: What caused the terraforming colony in “Aliens” to get completely overrun? 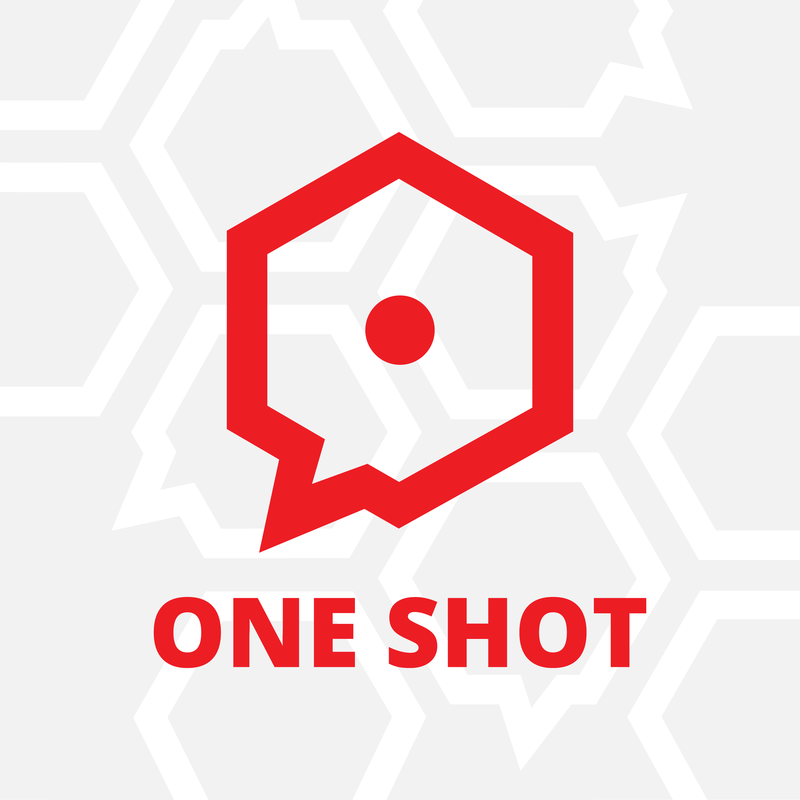 At ONE SHOT we believe that it was probably some folks with misplaced ambition and poor impulse control. 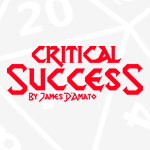 This week, James along with Pat O’Rourke, Derek Ford, and Adam Dodds play a game of “Fiasco” with an original playset to explore that question. James D’Amato, Alex Manich, James Hepplewhite, Dan Stauffer, and special guest Cliff D’Amato sit down to play a game of Dread, the Jenga based horror RPG. What happens when a Colorado camping trip takes a turn for the deadly? Find out on ONE SHOT! This week James continues his thoughts on how to approach picking a system to run your game. Lots of players have preferences for rules heavy systems or abstract rules light systems. What sort of effect does this have on the game? And why do we have rules to begin with? John gets a new look. Then he gets some new friends to help him out with a little project he has been working on. Finally John has some words with himself and gets to do something he has been wanting to do for a long time. This week, James discusses how one should go about picking a roleplaying system that works best for your story, players, and schedule. This week we join John Patrick Coan, Luke Null,and John Gospel as they guide John through a hostage crisis. John reads more from the Necronomicon and summons a new friend, he also has a chat with the Chief of Police and the Dean of Miskatonic. It is a finger-melting good time!